LPTG-recommended load capacity: 25 lbs. Medium/Heavy Load Capacity. 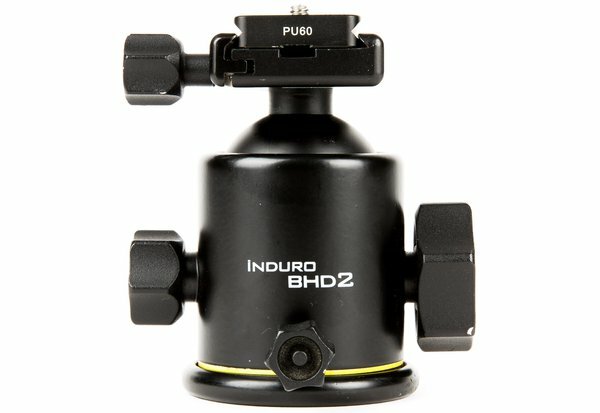 Induro rates the BHD2 Ballhead for up to 39.6 lbs., but we’d say it’s great for holding a 300mm f/2.8. If you’ll be nearby at all times, we’d easily stretch that to a 500mm f/4. Its weak point isn’t that it won’t actually hold the heavier weight, but that a gimbal head is much better suited to support larger-sized lenses. Durable Build. 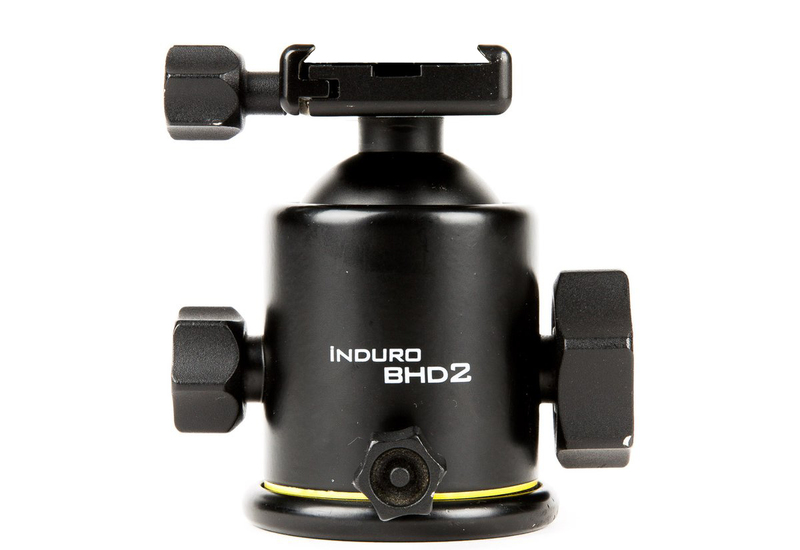 The magnesium-alloy ballhead is sturdy, but only weighs 1.3 lbs. It has large knobs for adjusting drag and tension control, with a third smaller knob for controlling panning. Arca-Swiss Compatible. The BHD2 accepts Arca-Swiss type lens plates, with its locking knob clamp ensuring a wider compatibility that lever-type clamps. We include one Induro PU-60 lens plate that’s great for mounting to a camera. If you need a different size, we rent different sizes to give you the most flexibility. 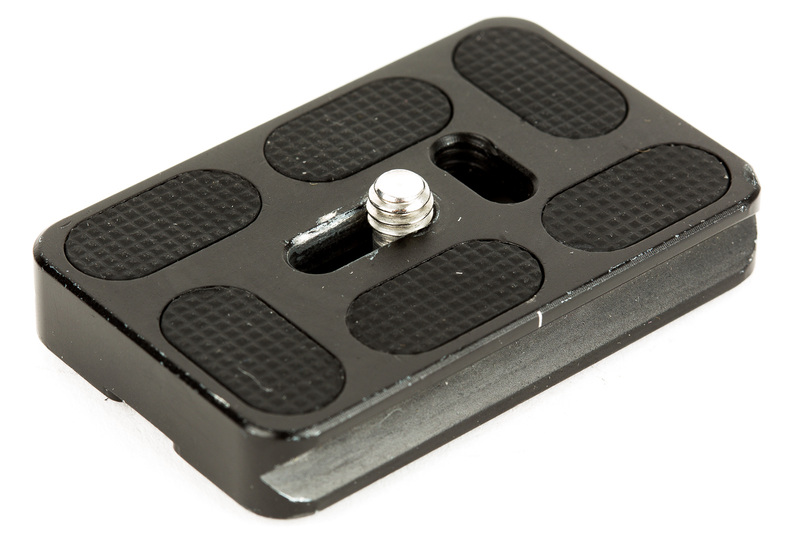 Include a matching Arca-Swiss compatible Quick Release Plate.